Autodesk has 3D CAD software designed to meet your needs. 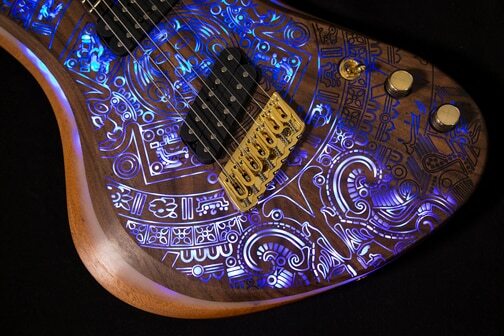 Design and make anything with AutoCAD®, our most popular 3D CAD software. 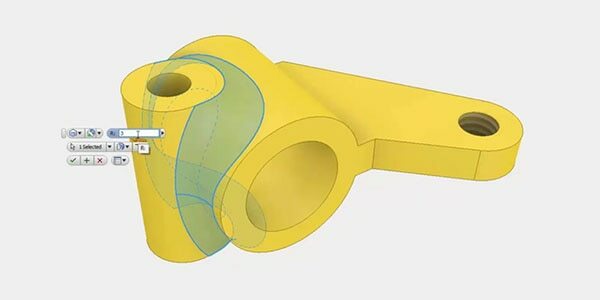 3D CAD, or three-dimensional computer-aided design, is technology for design and technical documentation, which replaces manual drafting with an automated process. 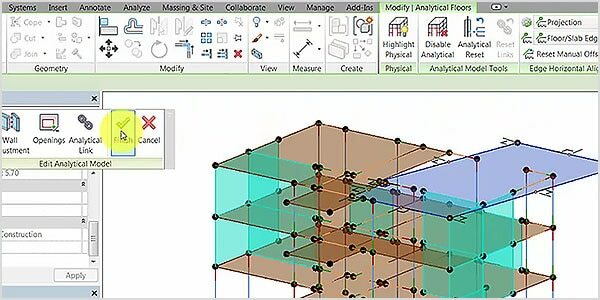 Used by architects, engineers, and other professionals, 3D CAD software precisely represents and visualizes objects using a collection of points in three dimensions on the computer. 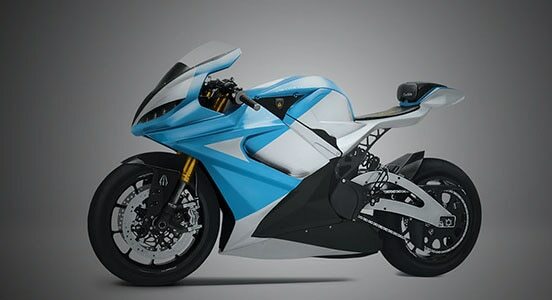 Autodesk has a broad portfolio of 3D CAD software programs to help people explore and share ideas, visualize concepts, and simulate how designs will perform before they are made. Tim Campbell, designer and principal of Studio Tim Campbell, uses AutoCAD as his 3D CAD software tool of choice. The new AutoCAD web app is included when you subscribe to AutoCAD. 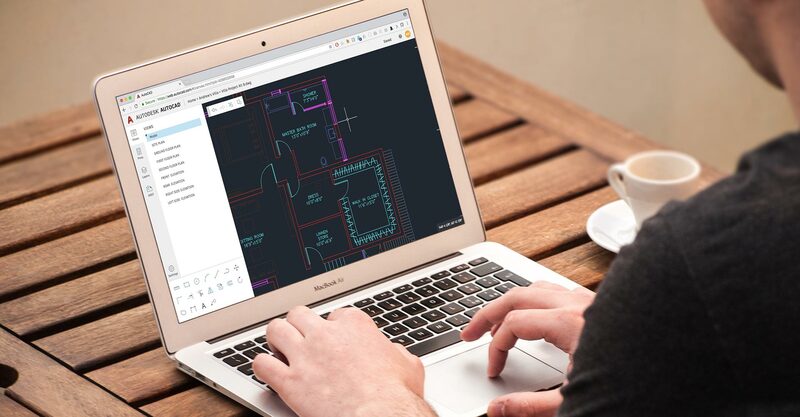 With no install required, you can extend your workflows and view and edit your CAD drawings in a simplified interface from anywhere with an internet connection and a web browser. 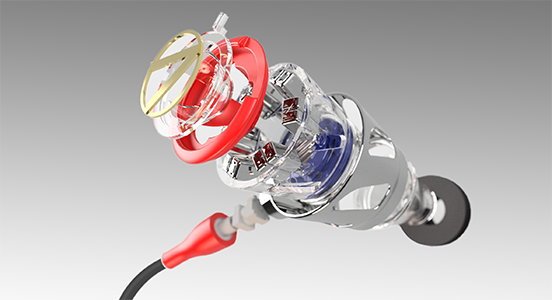 Get a collection for the best value on our 3D CAD software products. We offer a comprehensive selection of tools to help you meet any project challenge. How is 3D CAD software used? 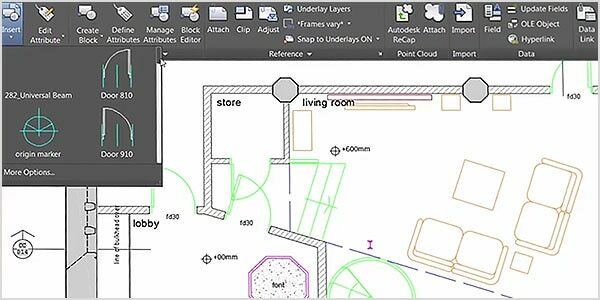 Get started in AutoCAD with these free guides, or develop your skills with more advanced videos and tutorials.